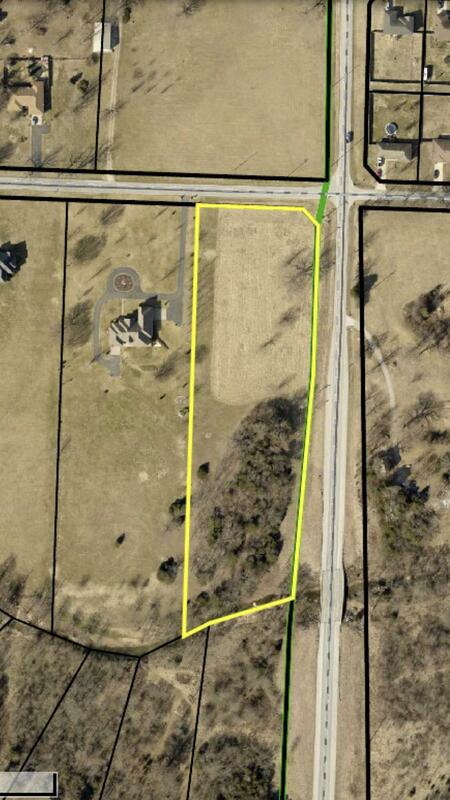 Beautiful 4 acres in the heart of Willard. Several quality building sites on the lot. Build your dream home on this excellent piece of property! Listing provided courtesy of Alpha Realty Mo, Llc. © 2019 Southern Missouri Regional MLS. All rights reserved.